An exploration of the world of new diseases - from AIDS to Toxic Shock Syndrome, Legionnaire's Disease, Ebola (the "Hot Zone" virus) and others - and the over-crowded world we have created that makes these diseases, and their spread, possible. As the global village becomes smaller, as destruction of the rainforests continues, and as bacteria increasingly develop resistance to overused antibiotics, the threat of new diseases, of which AIDS is potentially only the first, becomes ever greater. 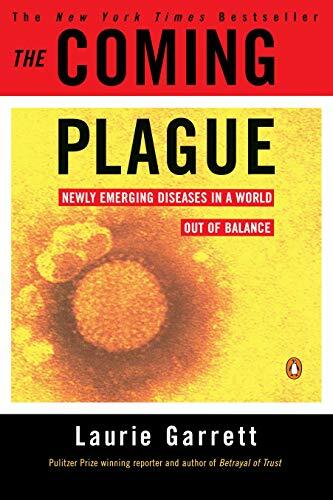 This book explores the world of new diseases - from AIDS to Toxic Shock Syndrome, Legionnaire's Disease, Ebola (the "Hot Zone" virus) and others - and the over-crowded world we have created that makes these diseases, and their spread, possible.